It may not be right or just, but the fact remains that when it comes to drawing attention and selling tickets, the heavyweights are tops in boxing. You could have the second coming of Sugar Ray Robinson in action on a particular night, but if the stadium across town has a dynamic heavyweight knockout artist on the bill, Sugar Man will be performing for a lot of empty seats. Sorry, but the big men turn heads and make the turnstiles sing. Simple truth of the boxing business. How else does one explain what happened in Las Vegas on the night of June 28, 1991? Nelson and Fenech rumble in Vegas. Yes, Mike Tyson vs Razor Ruddock was a compelling duel of huge heavyweight punchers, not to mention an intriguing rematch after their first meeting had been halted prematurely by referee Richard Steele four months previous. 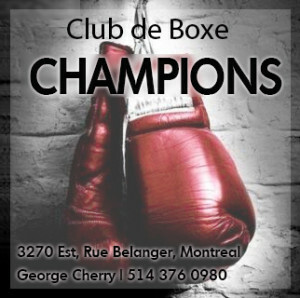 But the little recognized fact was that the night’s undercard feature was arguably, with not a trace of hyperbole, one of the best match-ups of recent boxing history, for any weight class. 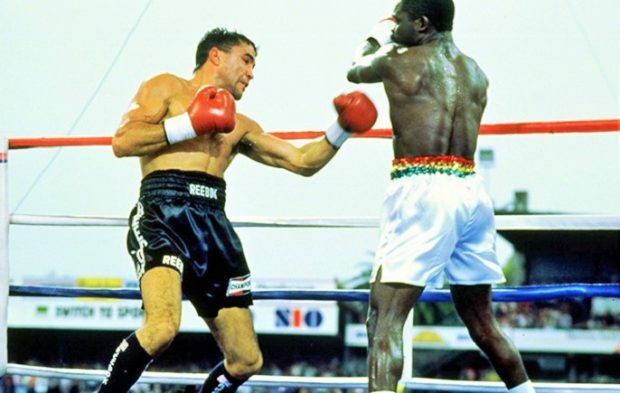 Over the previous nine years, Azumah Nelson had won two world titles and established himself as a legit Hall of Famer, while Australia’s Jeff Fenech was an undefeated three-time world champ, gunning now for a fourth world title. That first Nelson vs Fenech battle, a match between two world champions with much on the line in terms of history and achievement, should have been a main event unto itself. 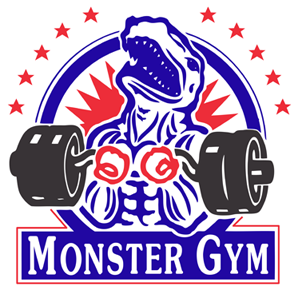 Instead, the media and the public were focused on the heavyweight spectacle and Tyson’s lewd mocking of his formidable Canadian opponent. But perhaps it was just as well that sports fans and the mainstream press were less than enthralled by the Tyson-Ruddock undercard, because in fact more attention would have meant yet more bad publicity for “The Sweet Science.” Another unpleasant truth about boxing is it almost never misses a chance to ruin a good thing and so it was with the first Nelson vs Fenech clash. 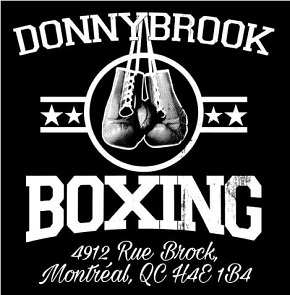 We’ve seen it so many times before and since: an otherwise entertaining and action-packed donnybrook marred by inept officiating. The end result was nothing less than heartbreaking for Fenech. A major celebrity in Australia, he had the chance to become just the fourth man in boxing history to win world titles in four weight divisions, the first to do it undefeated, an achievement setting him up perfectly to become a global sports superstar. 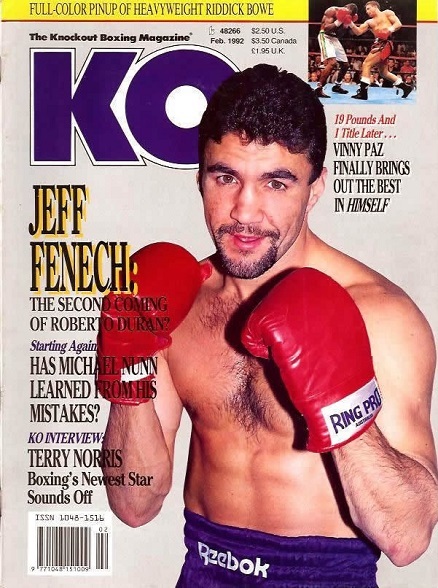 Instead, after 12 fast-paced and hard-fought rounds of which Fenech clearly won at least seven, the judges scored the contest a draw. The controversial finish eclipsed both a great fight and an inspiring performance from Fenech, and then, as Tyson and Ruddock locked horns, everyone but the die-hards put it out of their minds. Fenech had been poised for stardom. Everyone except Fenech, of course. According to “The Marrickville Mauler” himself, the outcome changed him and not for the better. Outraged by the decision, he returned to Australia and was back in action just three months later, but something was gone for good. In the first match, Fenech was in command. 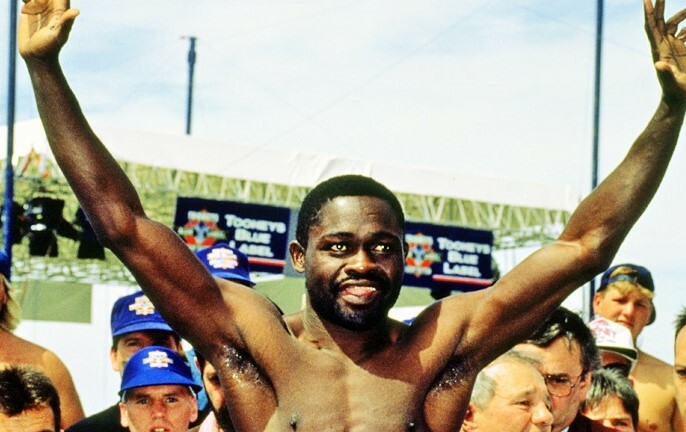 And yet, “The Thunder From Down Under” enjoyed perhaps his best round of the match in the seventh as he consistently beat Azumah to the punch. While Nelson’s advantage in sheer power had largely defined the proceedings, the fight was still up for grabs. Until, abruptly, it was not. 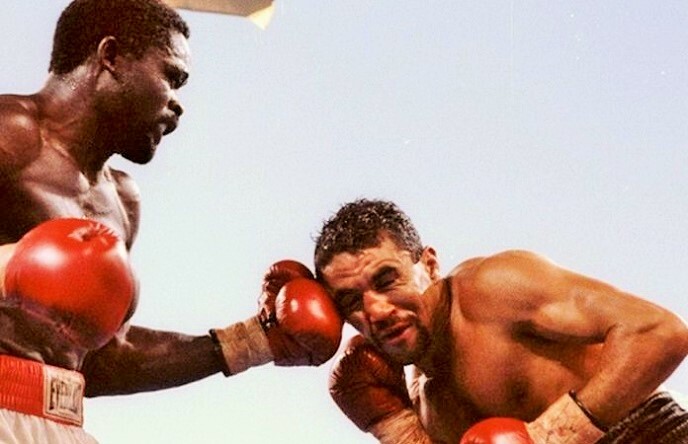 Round eight was a return to phone booth warfare with the challenger again forcing Nelson to his own corner and keeping him there, but if it appeared Fenech was in charge, then appearances were deceiving. A thudding left hook found the sweet spot on the Australian’s chin and froze him, before another left and two rights sent him crashing to the floor. But in the rematch, Nelson’s power was just too much. Man, I remember that fight. Both of these men are legends. Many believe Jeff won the first fight but Nelson was ready in the rematch. Nelson was a fighter who went 15 rounds with the late, great Sanchez on short notice, may his soul rest in peace, and he beat another legend, one of my favorite fighters of all time, Wilfredo Gomez. So Nelson was ready in the rematch but Jeff was so hurt by the decision in the first fight that that it took something out of him. So, I take my hat off to both, fearless warriors who would fight anybody, anywhere.